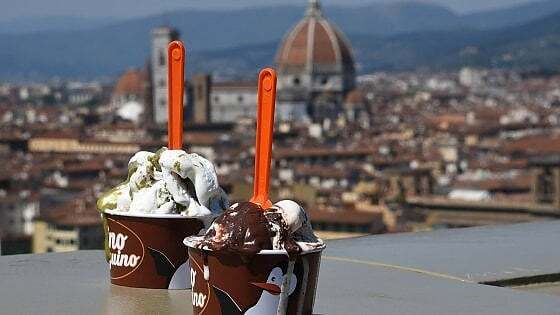 This weekend (6th and 7th of April), Michelangelo square will host the Gelato Festival with 16 of the best artisan gelato makers in Italy. Each of them will propose a brand new taste: you will be able to try their creations and vote to estabilish the “favorite” ice cream – their creators will continue their journey towards the final of the Gelato Festival World Masters 2021. You will also discover the secrets of the world of ice cream among tastings and educational workshops set up within the three big food trucks. One of these truck will be the world famous “Buontalenti”; the largest mobile ice cream production laboratory in the world. The ticket will entitle to taste of all of the ice cream flavours in the competition and to the participation in the activities of the village.